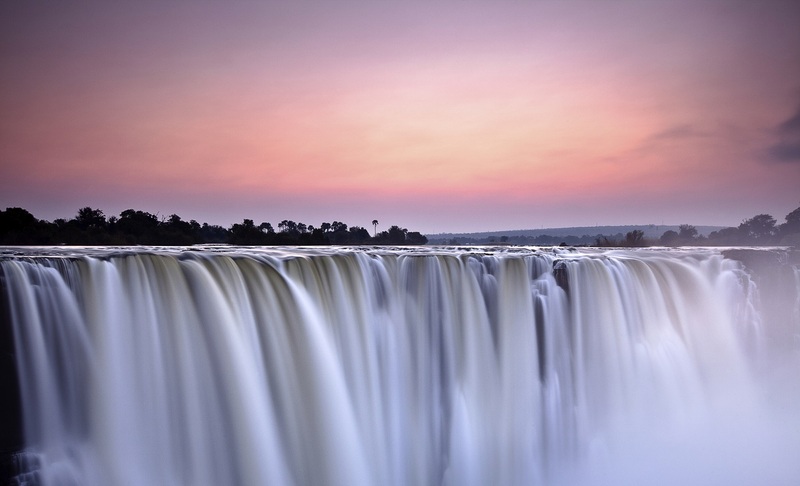 The Best of Zimbabwe & Mozambique Adventure Tour starts when we depart from Victoria Falls. 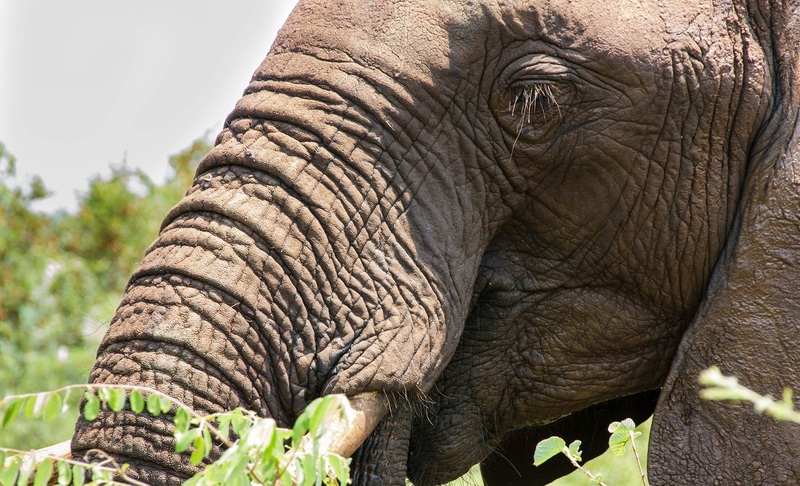 We visit Zimbabwe’s largest National Park, Hwange, which is home to Africa’s largest herds of elephants and offers excellent opportunities for viewing the diversity of wildlife. We travel to Matopos National Park marvel at the magnificent precariously balanced granite boulders before visiting the iron age ruins of the Royal Palace of Great Zimbabwe. This UNESCO World Heritage Site was once the capital of the Kingdom of Zimbabwe. We then whisk you away from Johannesburg to tick off the Big Five in Kruger National Park. 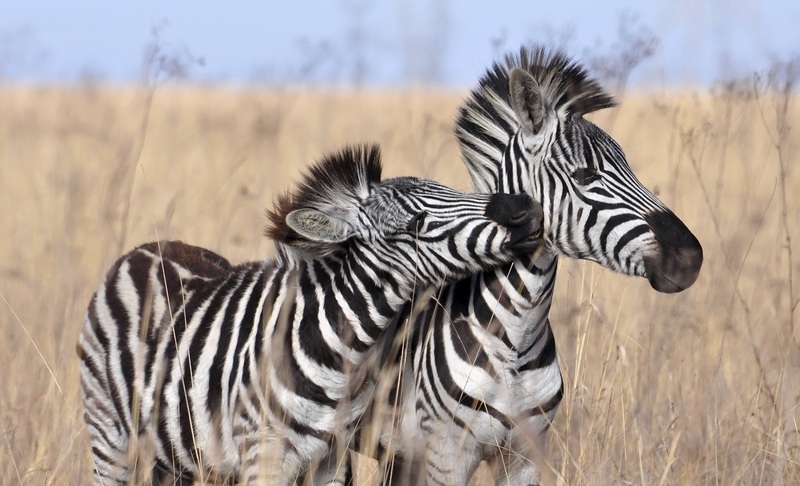 Experience the thrill of being on safari in one of Africa’s largest game reserves. The sights of the Panorama route offer us a day of scenic delights. We will visit the highlights of Bourke’s Luck Potholes, the Three Rondavels and God’s Window. We pass through emerald-hilled Swaziland before enter the the tropical mecca of Mozambique. Setting out for the Inhambane District for two days of beach time and the opportunity to relax and enjoy the warm waters of the Indian Ocean. The more adventurous can sign up for a variety of optional activities. 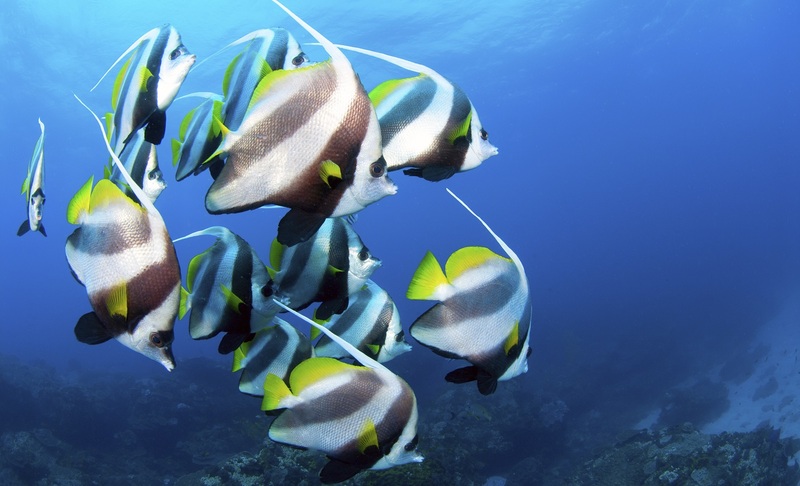 You can swim with whale sharks or dive with manta rays. Our final road trip takes us back to Johannesburg. Travel to the Great Zimbabwe Ruins and discover more about the ancient tribes lifestyles of Zimbabwe. Visit scenic Panorama Route and God's Window for some breathtaking sights to be captured on your camera. Discover the beauty of Mozambique coast and swim alongside with whale sharks or dive with with manta rays. 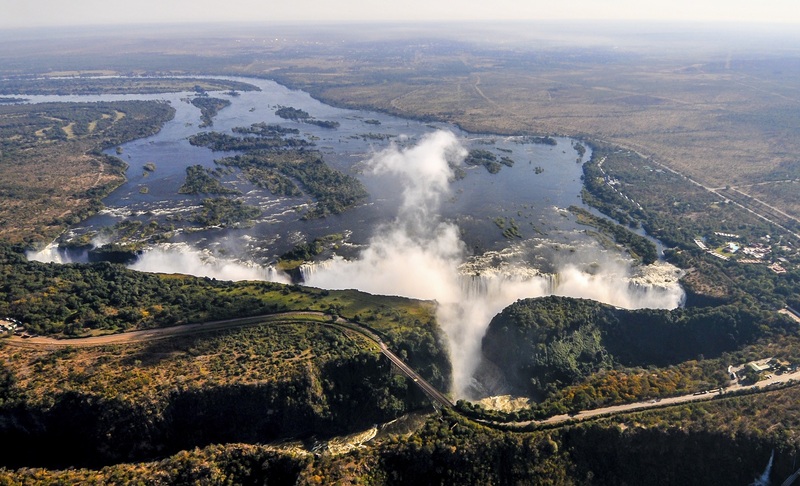 This morning we visit the spectacular Victoria Falls, also known by the local name of “Mosi-oa Tunya” (the smoke that thunders). 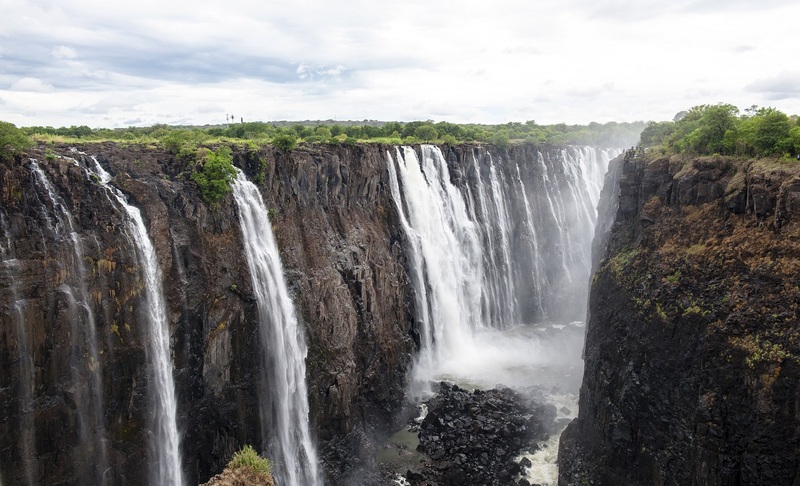 After our visit to the falls, we leave the rumble and adventure of Victoria Falls behind us as we make the journey south to Hwange National Park. Hwange is the largest of Zimbabwe’s national parks and offers excellent opportunities for viewing the diversity of wildlife that calls the park home. Home to the big-5, Hwange National Park also offers a wide variety of plains game and birdlife. Those guests who purchased the activity package will be collected from the accommodation in the morning and will spend the day game driving (in open 4x4 vehicles) through Hwange in search of the animals. Breakfast, Lunch, and Dinner included. After breakfast we continue south towards Bulawayo, the second largest city in Zimbabwe. Our afternoon will be spent exploring the Matopos National Park with a local guide. 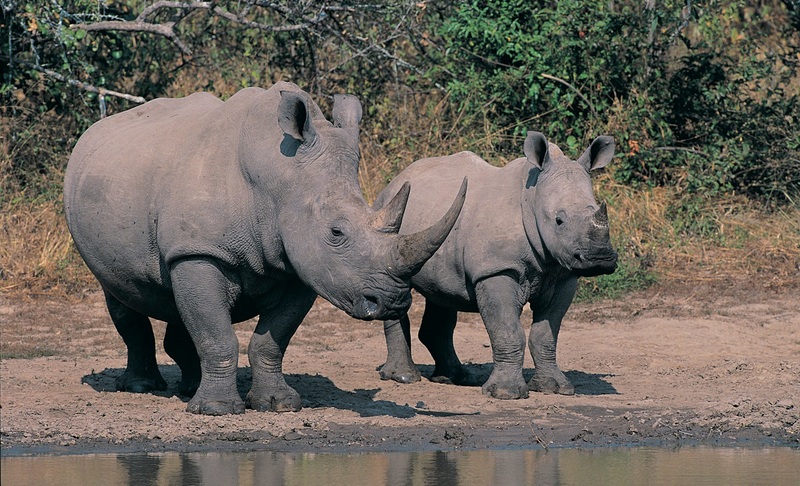 The park received recognition as a UNESCO natural World Heritage Site in 2003 and includes an intensive protection zone that is home to both Black and White Rhinoceros. Named after the Ndebele word “Matobo “, whose meaning “bald heads” refers to the rounded granite hills that surround it. We return to Bulawayo and our overnight stop for the night. Our journey today takes us to Masvingo and the Great Zimbabwe Ruins. This afternoon we will enjoy a guided walking tour of this historic site. Dating back to the Late Iron Age, this UNESCO World Heritage Site was once the capital of the Kingdom of Zimbabwe. We take time this afternoon to marvel at the intricate stone work and experience the heritage of this monument to early Zimbabwean civilisation. Leaving the sites of Zimbabwe behind we cross the Limpopo River and enter South Africa this afternoon. Our overnight stop allows us an opportunity to end the day with a swim in the hot springs of Tshipise. This morning we take the highway south to Johannesburg, we arrive at Belvedere Estate in the late afternoon and all travellers are invited to join us for a traditional meal tonight. This can be booked with your guide on the day before arrival. 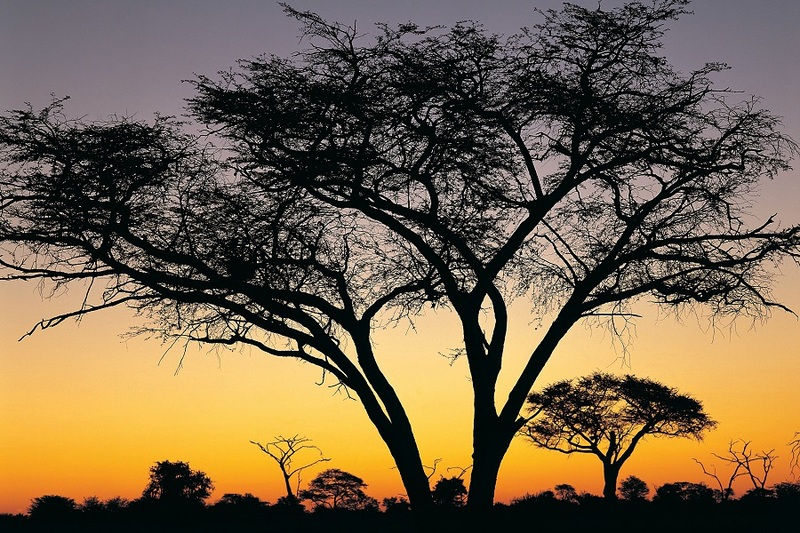 Many great tales are shared and tonight is for celebrating the many wonders of African travel. Leaving the city of Johannesburg behind us we make our way east through the coalfields of Mpumalanga. Our journey today follows in the footsteps of the old trade-routes to the Lowveld and the Kruger National Park. This afternoon there will be an opportunity to join an optional sundowner drive. Booking is essential and your guide can assist on departure this morning. Rising early this morning we enter the Kruger National Park to enjoy a full-day of game viewing. 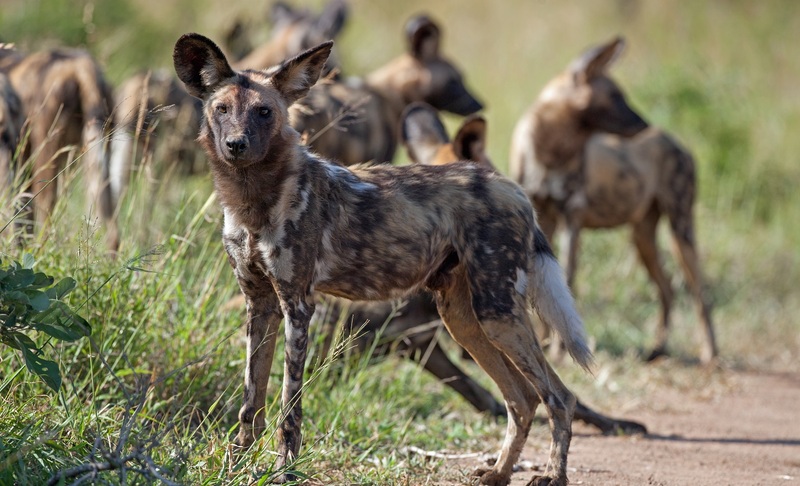 The abundance of wildlife presents us with opportunities for excellent sightings, while the Kruger is also home to the famed members of Africa’s Big-5. Our activity package offers the added excitement of experiencing the park from an open-sided 4x4 vehicle. This evening there is a second opportunity for the optional Sundowner Drive. While those who elect to do the optional morning walk will have an earlier start, we set out a little later today and travel the short distance to the Panorama Route. Strung along the escarpment that divides the central plateau and low-lying bushveld of the Kruger, the sights of the Panorama route offer us a day of scenic delights. We will visit the highlights of Bourke’s Luck Potholes, the Three Rondavels and God’s Window before returning to camp in the late afternoon. 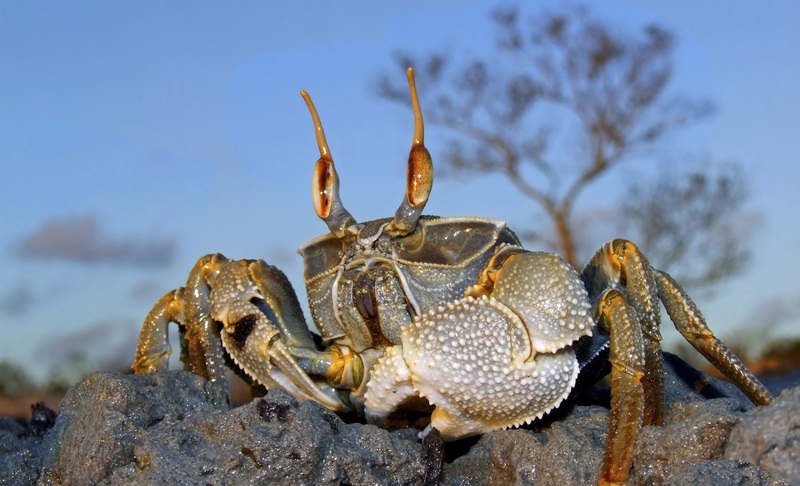 With the beaches of the Indian Ocean beckoning we enter Mozambique and make our first stop in Maputo, the capital city offers a vibrant and eclectic mix of cultures. After checking in at our hotel, we explore the city sights on a walking tour with our guide. 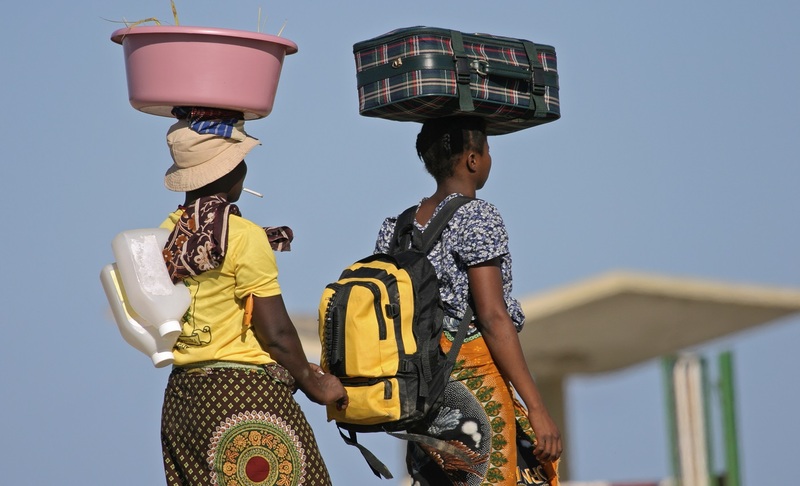 Maputo offers interesting and varied architecture and no visit to the city would be complete without a browse through a market. Tonight we eat out and get a chance to experience the night-life of this intriguing city. Setting out for the Inhambane District we travel the northern road along the coast. While it is a long day on the road there is much to see as we pass the many villages and plantations of coconuts, cashews and sugar cane. Our journey will bring us to the palm lined beaches for two days of relaxation and ocean fun. Tonight we are welcomed with a traditional Mozambique dinner. With two days of beach time we have an opportunity to relax and enjoy the warm waters of the Indian Ocean, the more adventurous can sign up for a variety of optional activities. 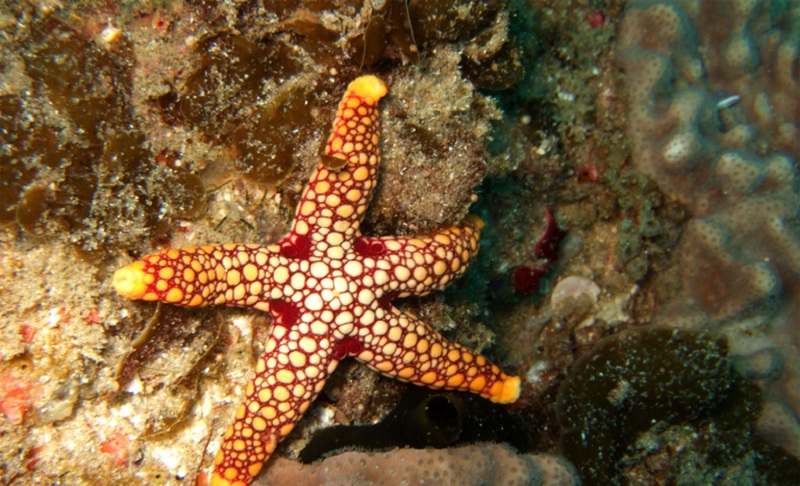 While the beaches at Barra are safe for swimming, the reefs on this stretch of coast offer excellent opportunities for diving or snorkelling. 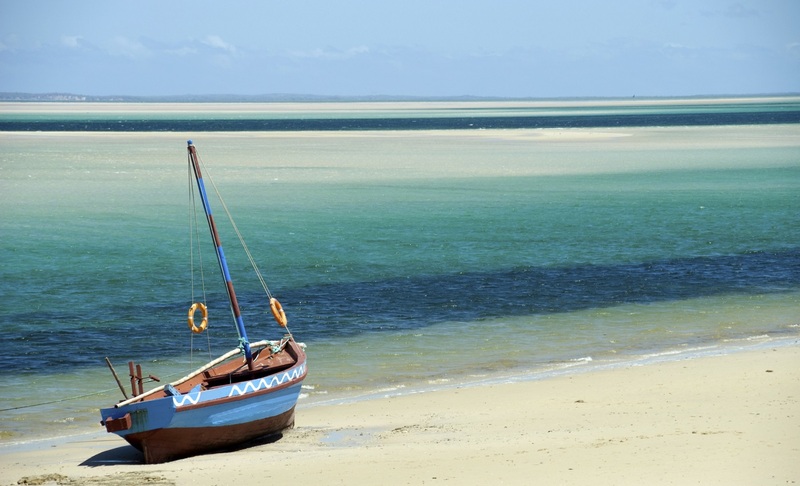 Today we make the short drive to Tofo to spend the day enjoying yet another of Mozambique’s iconic beaches. With safe swimming, a charming market and a number of popular beach bars, Tofo is perfect for a day’s outing. A second day not only ensures that you have the opportunity to make the most of the activities on offer, it also allows us some flexibility to adapt to the weather. 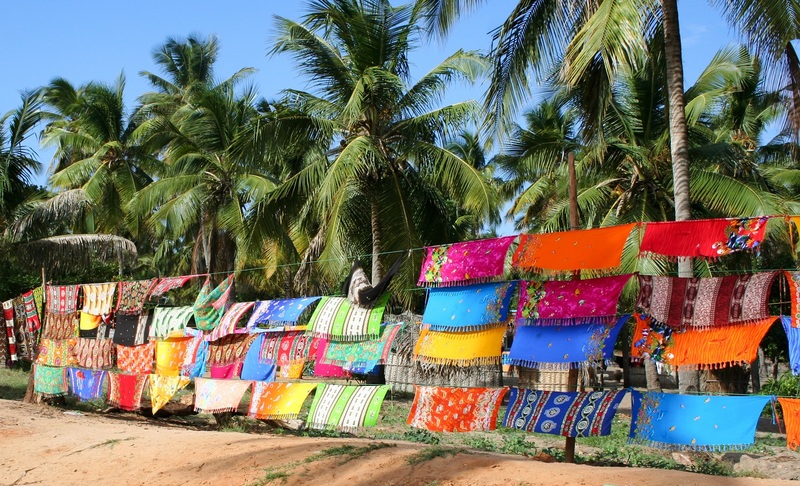 This morning we make a stop in Inhambane where you will have the opportunity to explore the market and the historic streets of this former slave trading port. For those who enjoy a good adventure, your guide will arrange one of the famous Dhow ferries to sail you across the bay. These sturdy old boats have plied the East Coast of Africa for centuries and the trip across the bay is a truly local experience. Should you prefer, you may remain with the truck for the water taxi to Maxixe on the far side of the bay. Reunited with our truck we travel north to our next stop at Vilanculos. Boarding a traditional Dhow in the morning we set sail to the islands of the Bazaruto Archipelago, one of the largest Marine reserves in Southern Africa. The day will be spent snorkelling and enjoying the beaches. 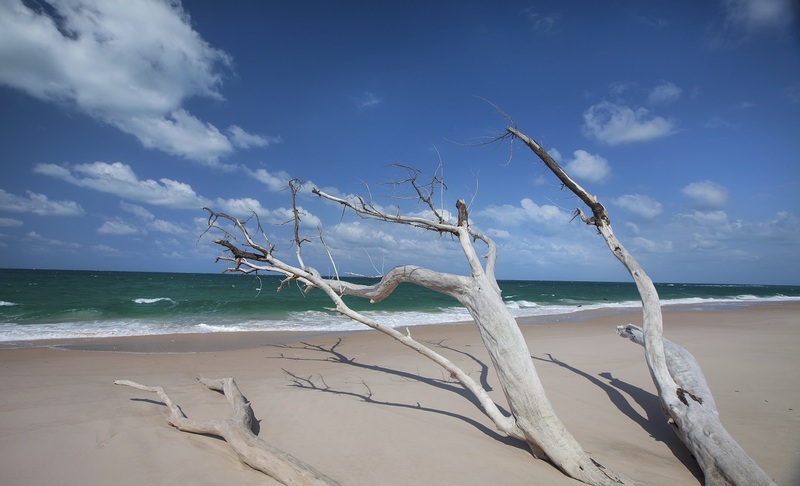 Setting course to the Xai Xai district, we arrive in the late afternoon where travellers can view the sunset and will bid farewell to the Indian Ocean and the pristine beaches of Mozambique. We set out early this morning as we journey via Maputo and cross the border into Swaziland. Our stay in Swaziland presents us with an opportunity to enjoy a morning game drive in Hlane Game Reserve, which is include for those guests who have purchased the activity package. After our game drive, we depart Hlane and head to another great reserve of Swaziland, Mliwane. An interwoven network of 9 trails traverse Mlilwane and this morning you will have the opportunity to explore the trails with your guide. After enjoying lunch back at camp, we spend our afternoon on a 2-hour guided walk through the Esajeni community, allowing us a glimpse of life on a day-to-day basis. This interactive experience could involve grinding maize, carrying water, building a wall or washing clothes in the stream. Our final road trip takes us back to Johannesburg as we reflect on the wildlife and beaches that have filled our days. We arrive at Belvedere Estate in the late afternoon and all travellers are invited to join us for a traditional meal tonight. This can be booked with your guide on the day before arrival. 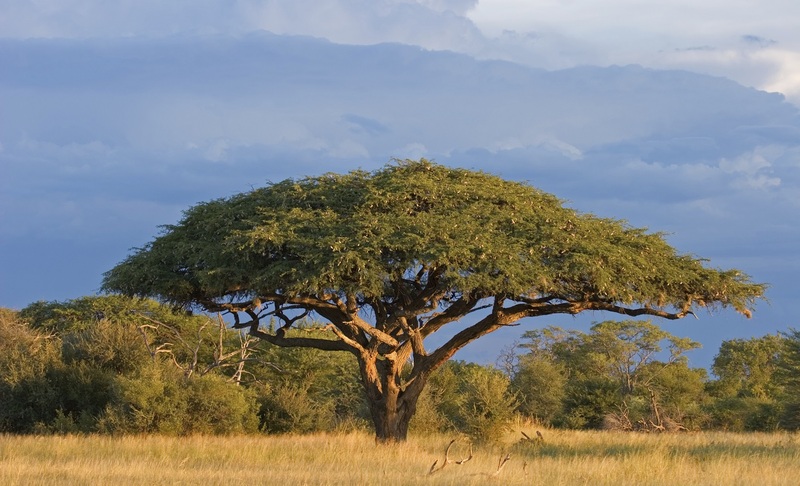 Many great tales are shared and tonight is for celebrating the many wonders of African travel. Please note: Lodges & hotels are subject to change due to availability. This tour also offers a camping option - please contact us for details. Please be sure to arrive 1 day before your tour is due to depart. This will avoid any unforeseen problems. We also highly recommend that you book your flights to depart the day after the tour officially ends to allow for delays and changes. The first and last day of the tour are full travel days.